Hyde Park, NY – Future chefs and food business leaders studying at The Culinary Institute of America can now immerse themselves in an academic concentration in Italian cuisines and culture that includes a 15-week study trip to Italy. The concentration for students pursuing CIA bachelor’s degrees features a semester abroad at the Castello di Ugento, a newly restored 900-year-old castle in Puglia, the heel of Italy’s “boot.” The program begins in January 2017 in collaboration with the Puglia Culinary Center and will be offered in both spring and fall semesters. In addition to learning about Italian culture, indigenous ingredients, and culinary techniques, the CIA students traveling to Italy for the program will participate in “field trips” to markets, wineries, and local producers of products such as olive oil and cheese. Each student will also complete a three-week internship at a restaurant serving authentic Mediterranean cuisine. The student “dorm” is a restored 18th century farmhouse in the city of Ugento, a 10-minute bike ride from the castle where their classes will be held. Cooking classes take place in a new 8,500-square-foot environmentally sustainable teaching kitchen within the castle. The restored Castello also has an area dedicated to teaching desserts and gelato, an “oleoteca” to study olive oil, and a 400-year-old wine cellar retrofitted with modern oenology technology. 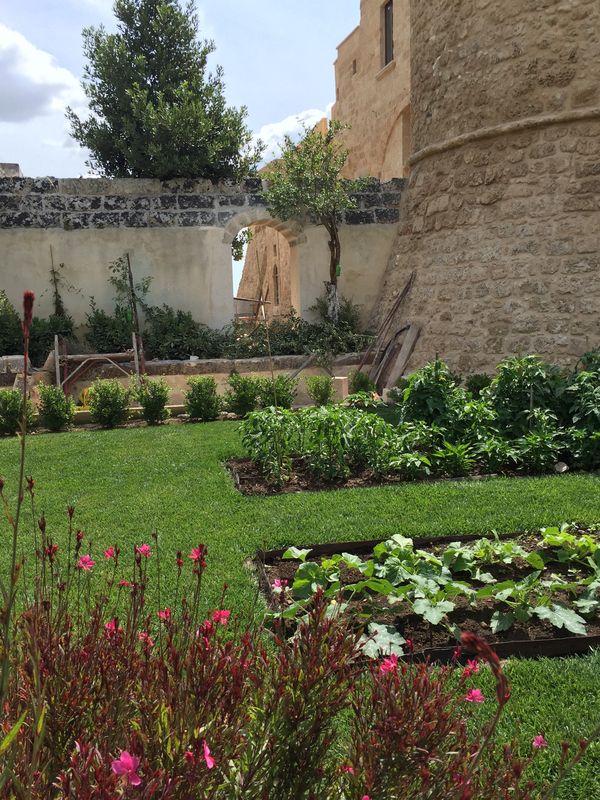 More than 100 varieties of herbs and fruits are harvested from a 300-year-old garden on the property. Italian Cuisines joins the concentration in Asian Cuisine Studies as CIA international semester abroad opportunities. That program, which launched in 2016, is based at the CIA’s campus in Singapore. Other concentrations for CIA juniors and seniors are held at the college’s three U.S. campuses and include Advanced Concepts in Baking and Pastry; Advanced Wine, Beverage, and Hospitality; “Intrapreneurship;” and Latin Cuisine Studies. Castello di Ugento, as it looks today, is a 17th-century residential castle in the heart of the Salento region of Puglia in southern Italy. It has been in the d’Amore family since 1643, but its history spans not just centuries but millennia. There has been a fortification on this site in the tiny town of Ugento for hundreds years prior and during recent renovations not only have the remains of the original Norman tower been discovered, but also artifacts from the Bronze Age. 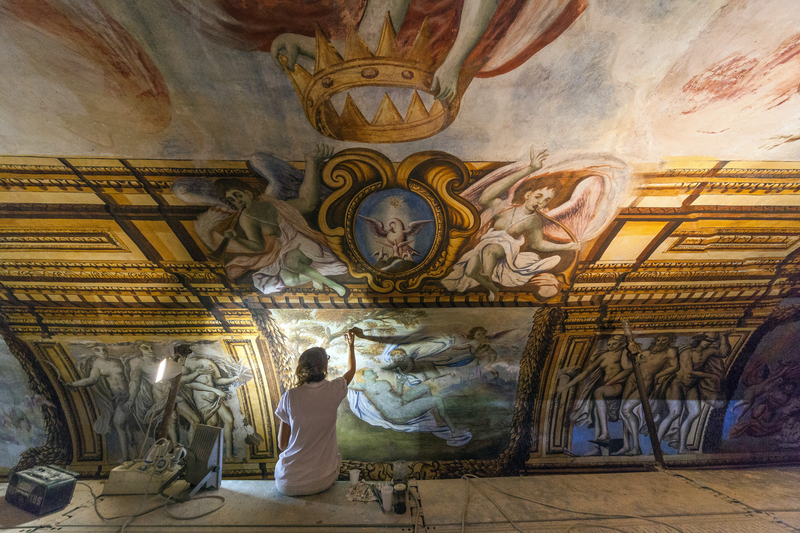 Now it is about to enjoy a renaissance: a groundbreaking renovation and restoration project begun in 2012 is drawing to a close. A new era for the castle is about to begin. 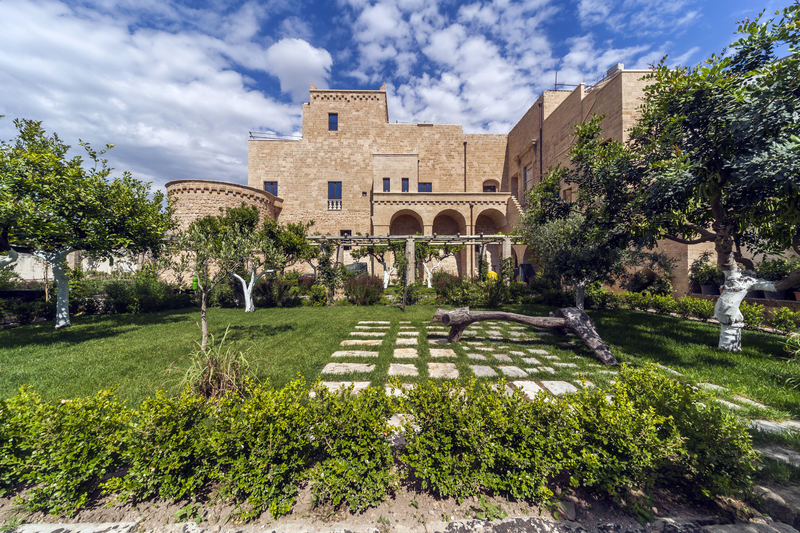 In the 21st century, these ancient walls will house the state-of-the-art Puglia Culinary Center, a museum, a contemporary exhibition space, and a luxury boutique hotel with its restaurant Il Tempo Nuovo. Castello di Ugento is at www.castellodiugento.com and on Instagram: castellougento.